← PC-3000 for HDD. Seagate F3. Manual Translator recovery procedure. Track Defects. Now let’s talk about specific tools for HDD Data Recovery. 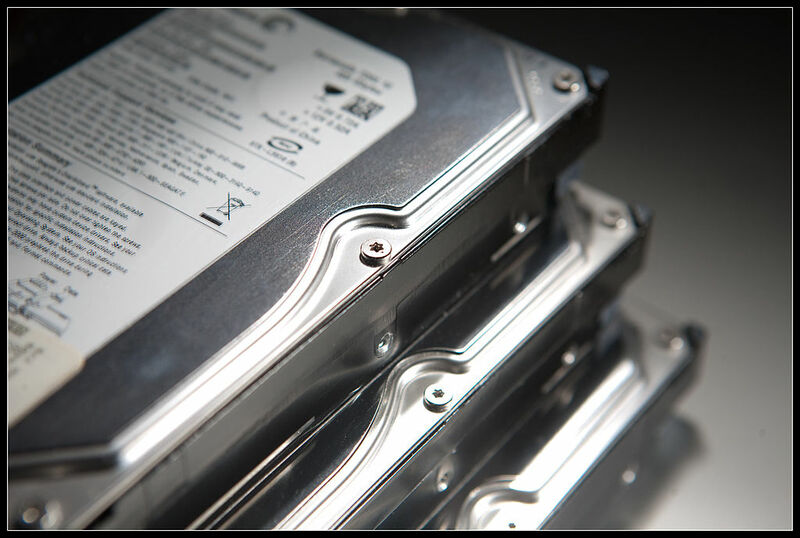 Data recovery engineers and digital forensics experts often encounter problems with recovering data from HDDs which have stuck heads. To restore the operability of the drive, in such cases, it’s preferable to use clean rooms or Laminar Workstations. They are designed to prevent contamination of sensitive hard drive parts, while the drive is disassembled, during the HDD restoration process. There are many manufacturers and types of cleaning rooms and laminar workstations. How to choose the right one? It’s hard to recommend something specific because prices in different countries vary a lot. Even more, it depends on your preferences. Some people order ready-to-use solutions, others build their own. Also, check out the Laminar Flow Cabinet by HDDSurgery. At ACE Lab we use self-made equipment with ISO 2 class. When using a clean room or laminar workstation it is advisable to have a clean room meter to control the quality of the air. One such sensor is from Speck. For more details on air quality standards, check ISO 14644. Do not ever use compressors with oil! You need an oil-free compressor . E.g. 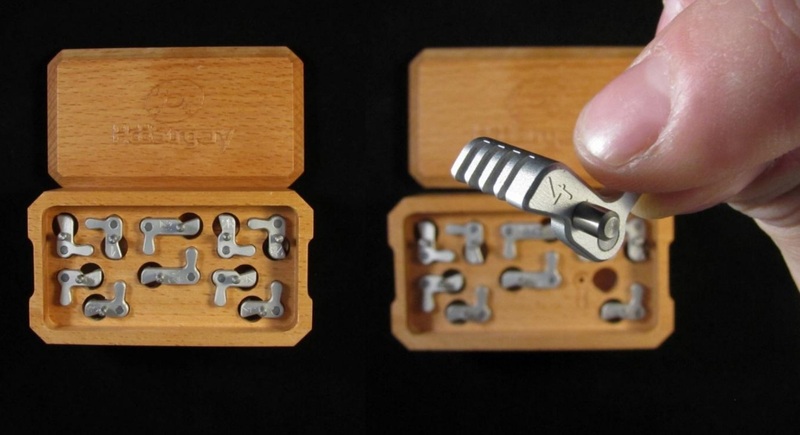 compact solution might be FUBAG PAINT MASTER KIT. 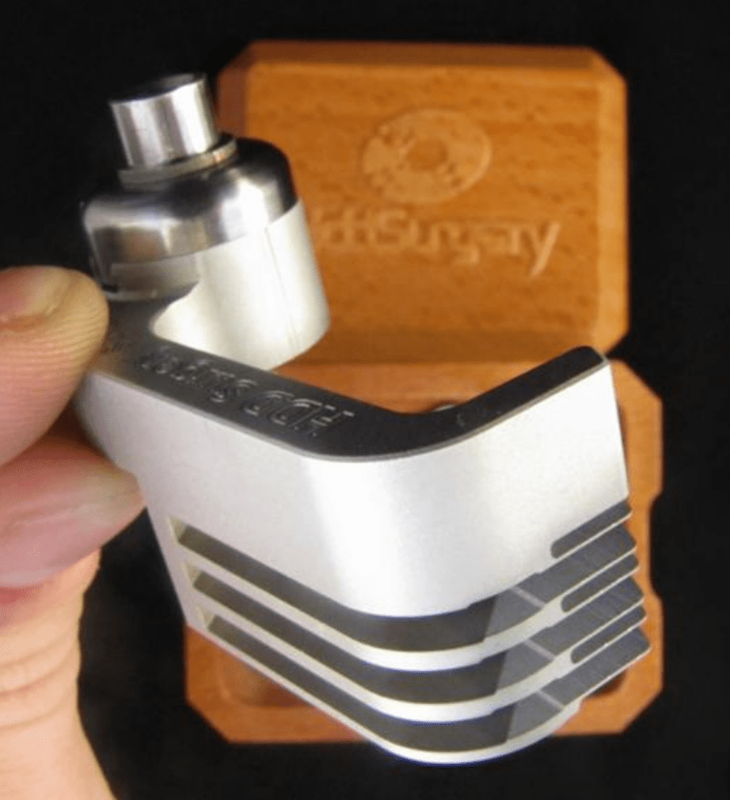 For precise work with heads and spindle we recommend to use HDDSurgery tools. 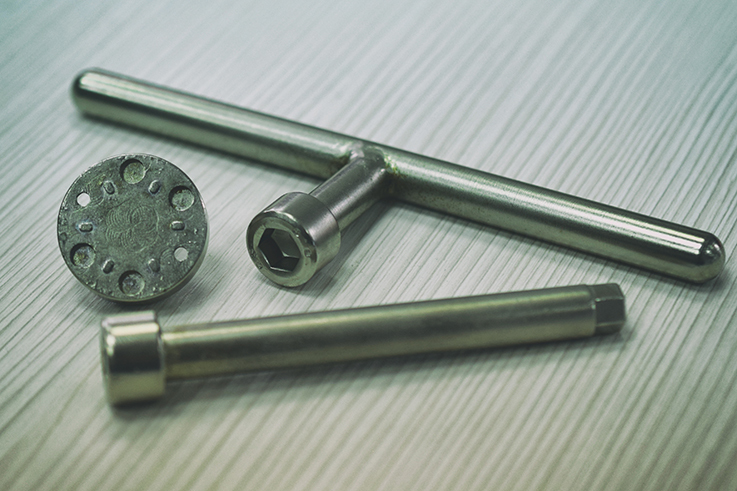 There are other companies who sell heads and spindle tools which are similar to HDD Surgery tools, but we do not use them and can not vouch for their quality. Remember! Using bad replacement tools could be dangerous for magnetic layers and can potentially make drives unrecoverable. There are a lot of cases when you can’t read data with original heads due to their degradation. In such cases you need to install compatible donor heads. To make the installation process safer for a surface you will need a special tool as on the picture above. Sometimes, due to a shock or malfunction, heads do not park on the ramp, but get stuck to the platters (sticktion). The motor then is unable to rotate the platters and the hard drive emits a “buzzing” sound. Head unstick tool is needed to safely and easily move the heads from the platters and transfer them onto the ramp. The purpose of this tool is to minimize the risk of platter damage during the process of head unsticking. Heads are lifted above the platters and safely guided over them back onto the ramp. Spindle replacement tool is used to replace jammed spindle and solve the stuck (seized) motor problem. Motor unstuck tools are simple gadgets that can make recovery of stuck patient drives much easier. They are safe tools that help to loosen up the motor on hard drives that are not stuck completely. 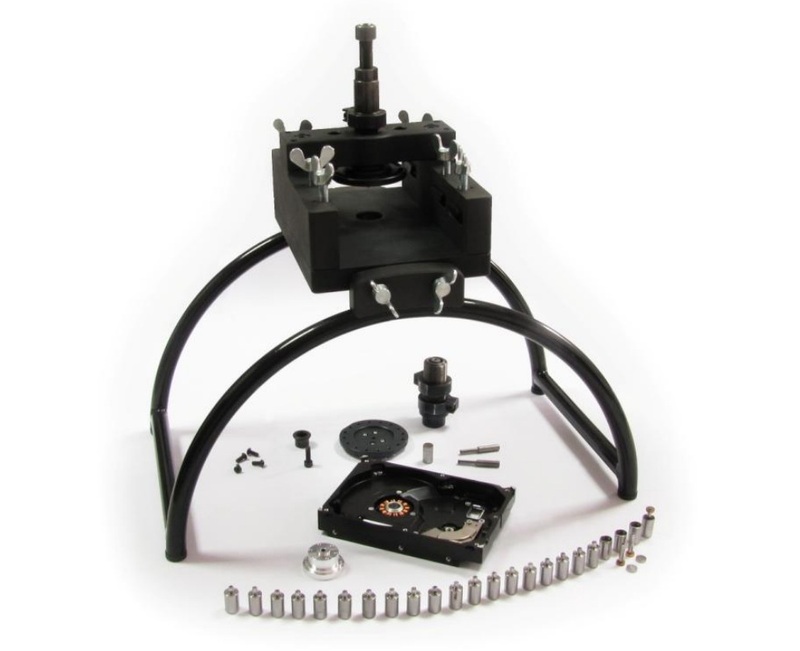 Motor unstuck tool is not a substitute for platter change or spindle replacement tools, but it’s an alternative that is better to be tested before proceeding to advanced techniques. 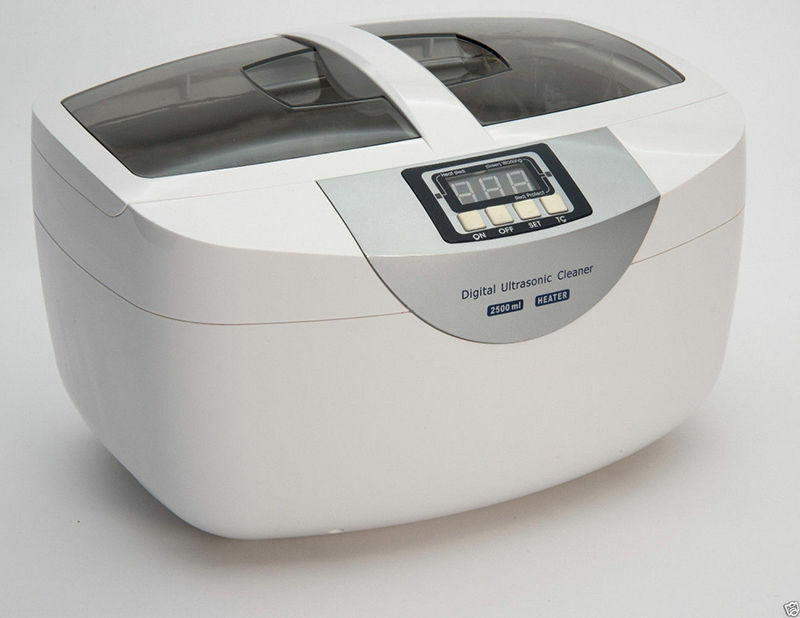 The ultrasonic cleaner is very useful for those professionals who can purchase a very clean alcohol (more than 99.99%). It helps to clean platters without dismantling them and significantly saves your time. Very useful for determining the causes of drive’s malfunctions. 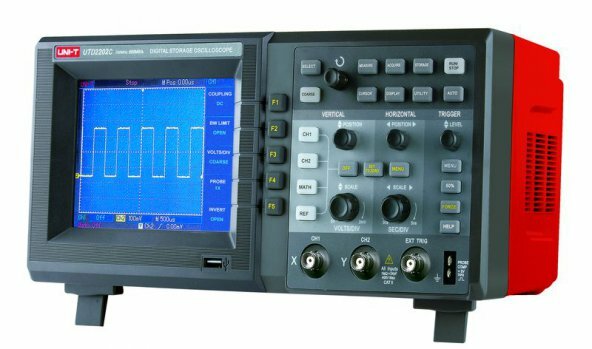 If you have the new PC-3000 Express Rev 2.0 you don’t need a freestanding oscilloscope, because it already has the oscilloscope functions. Users with the previous versions of the PC-3000 Express may simply upgrade their boards by installing the Intelligent Power Supply Unit. To get it and know more about the installation process, please send a message to info@acelaboratory.com or contact your personal sales representative. How much i have to pay or invest for recovery lab. It depends on your region and domestic prices. You can invest 500$ for PC and other tools and probably it will be enough for the most cases. Or you can invest 10 000$ – and do much more. You have to decide what will be your main part of business and what problems you are going to solve in future in your lab.